A CHEA/UNESCO Advisory Statement on Effective International Practice in combatting academic corruption. PowerPoints and recordings from the CHEA Webinar series on combatting academic corruption featuring higher education and quality assurance leaders. 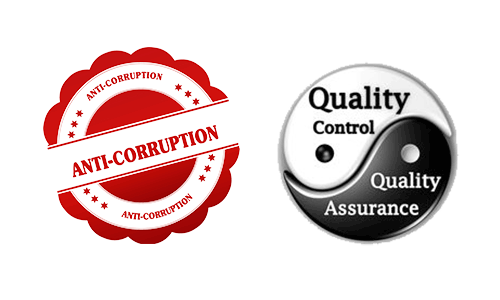 Papers, articles and conference presentations addressing academic corruption and the role of quality assurance. The University World News series on academic corruption, sponsored by CHEA. These valuable information resources are another example CHEA/CIQG’s important work.